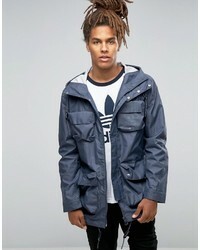 adidas Loton Jacket £166 £221 Free UK Shipping! 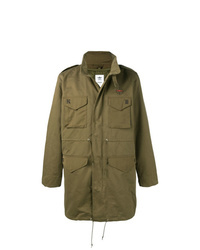 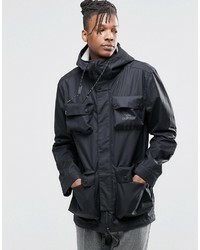 adidas X Patch Pockets Military Coat £497 £565 Free UK Shipping! 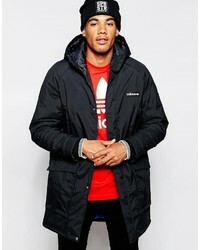 adidas Originals Nmd Parka Coat £195 Free UK Shipping! 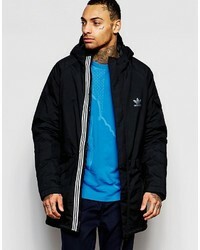 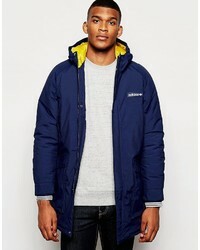 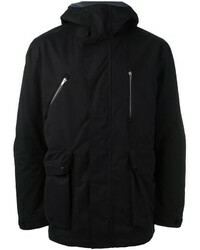 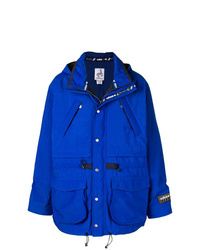 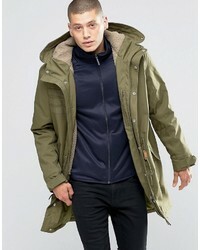 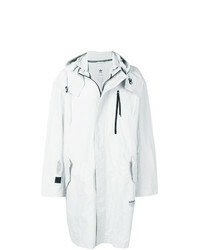 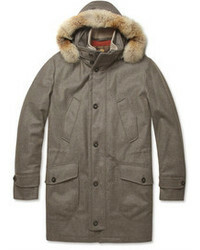 adidas Originals Utility Parka Ay9136 £47 £118 Free UK Shipping!